Welcome a to Hostal Estación Jaén. 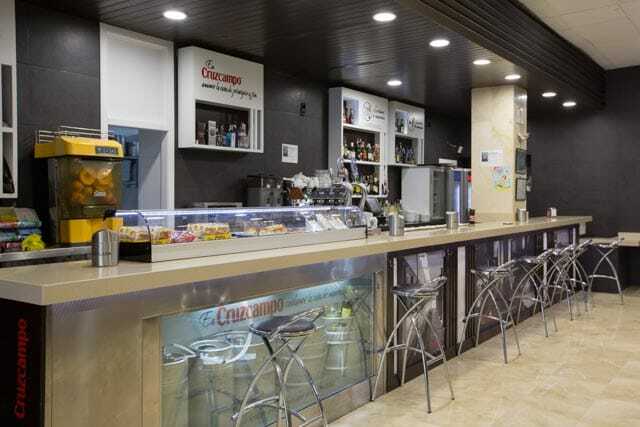 Feel at home, we are located in the new nerve centre of Jaén, with easy access to the complex and a large car park guarded, surrounded by wide avenues that facilitate your displacement by Jaén. Single, double, triple, quadruple and quintuple, to satisfy the needs of our customers. 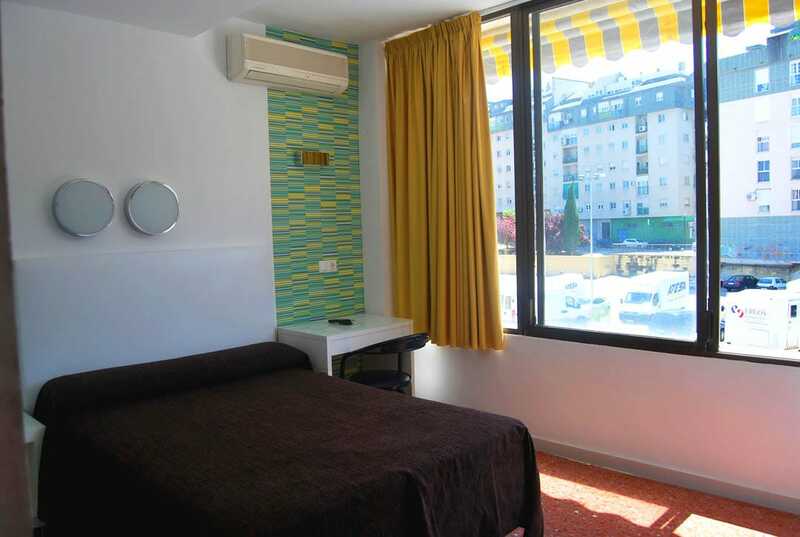 Taste the Jaen and Spanish cuisine in our spacious air conditioned rooms. Benefit from our promotions and offers. Organize all kinds of events in our facilities, please contact us.